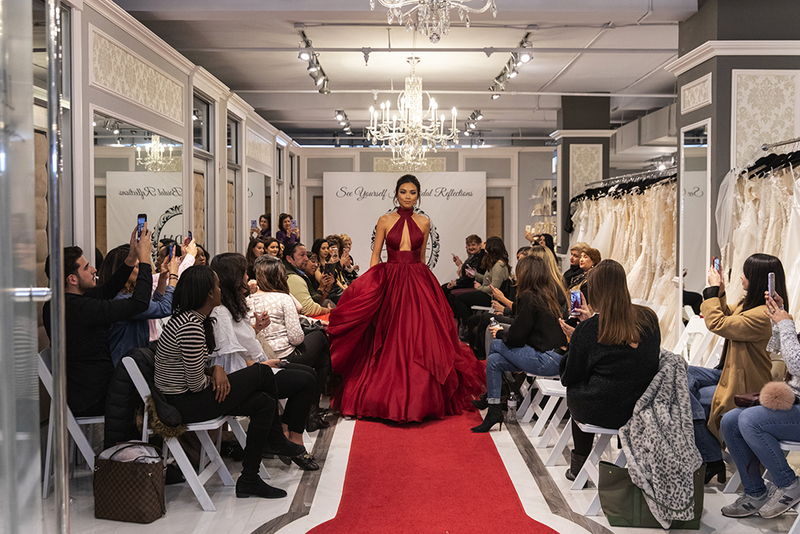 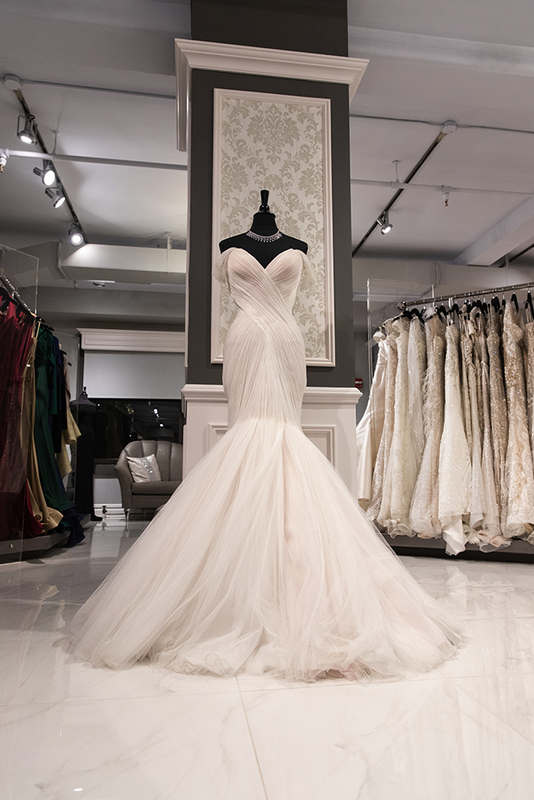 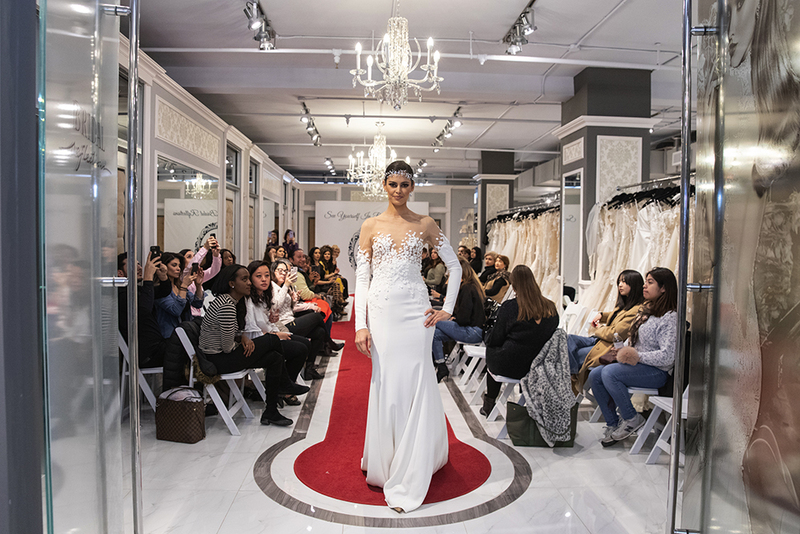 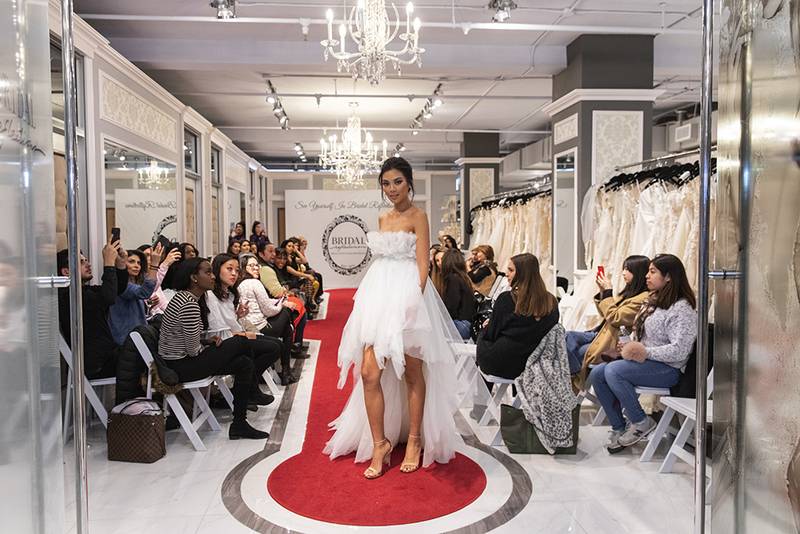 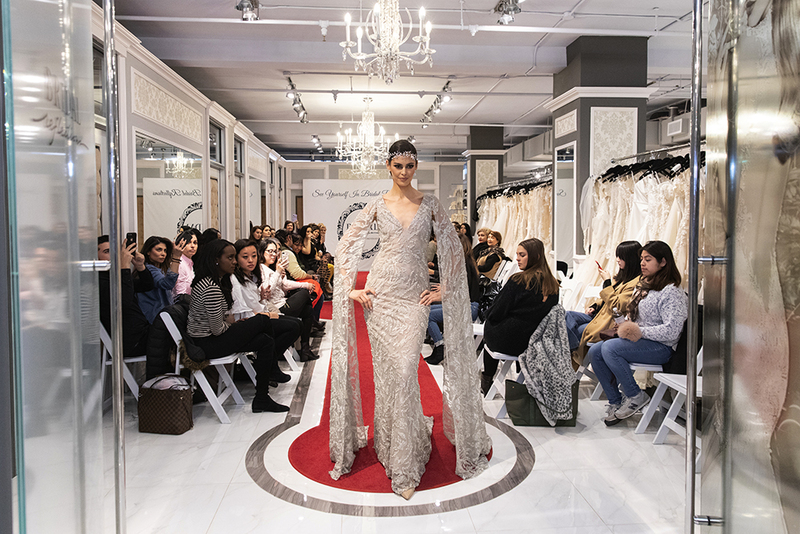 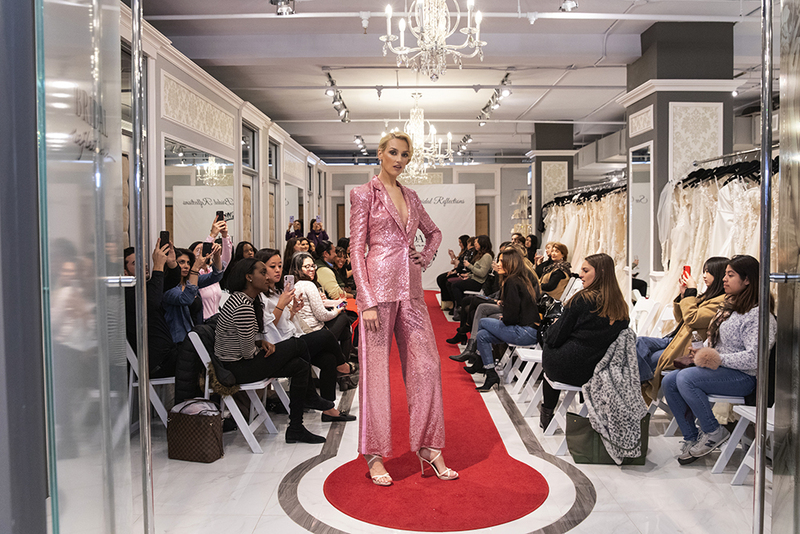 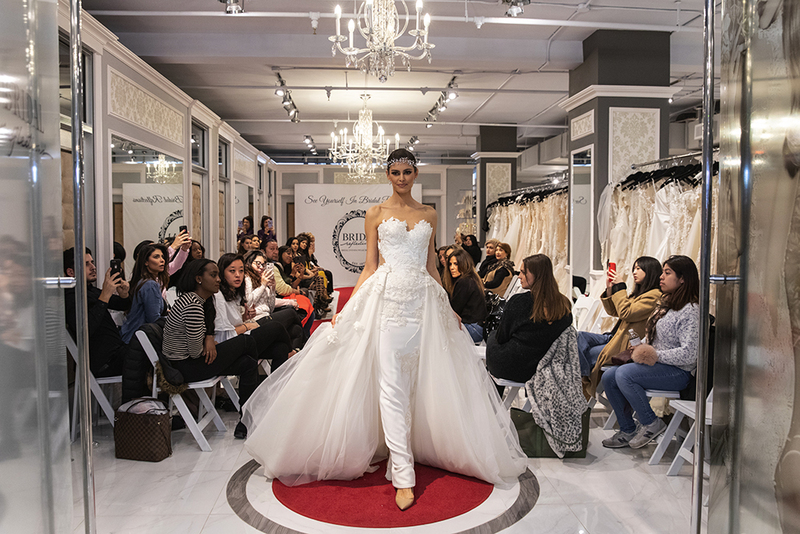 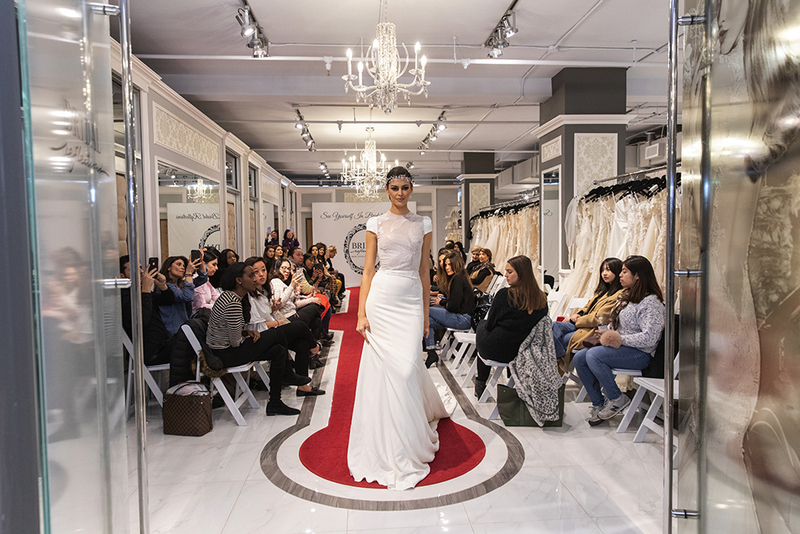 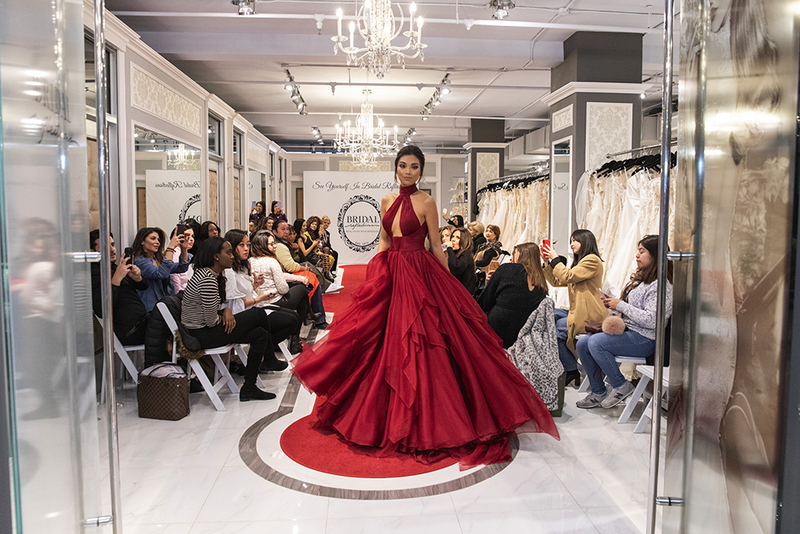 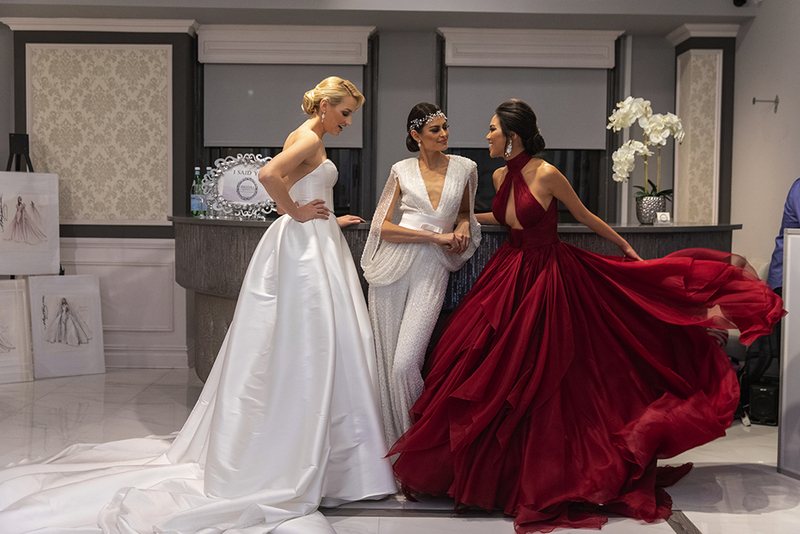 On February 27th, 2019 Bridal Reflections on Fifth Avenue hosted a Mark Zunino Atelier Evening Wear Fashion Show with a special appearance by the designer, Mark Zunino. 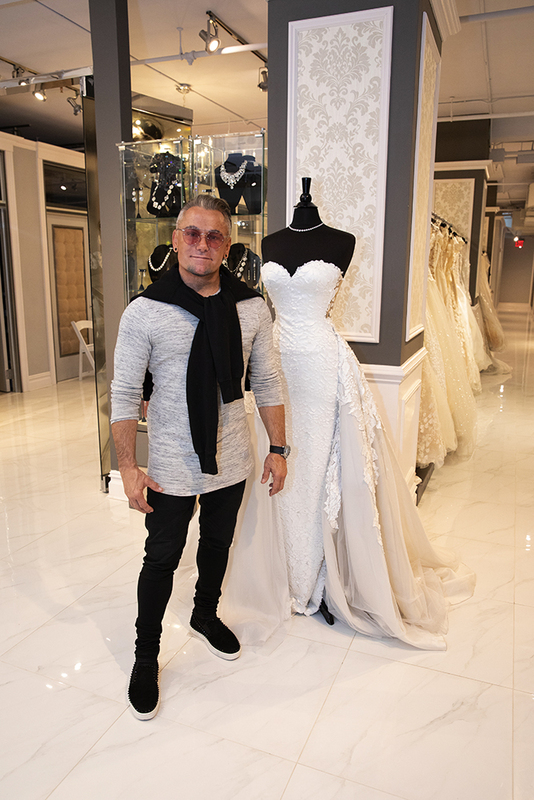 Mark Zunino is recognized as one of Beverly Hills’s leading fashion designers for Hollywood A-list celebrities and the global social elite. 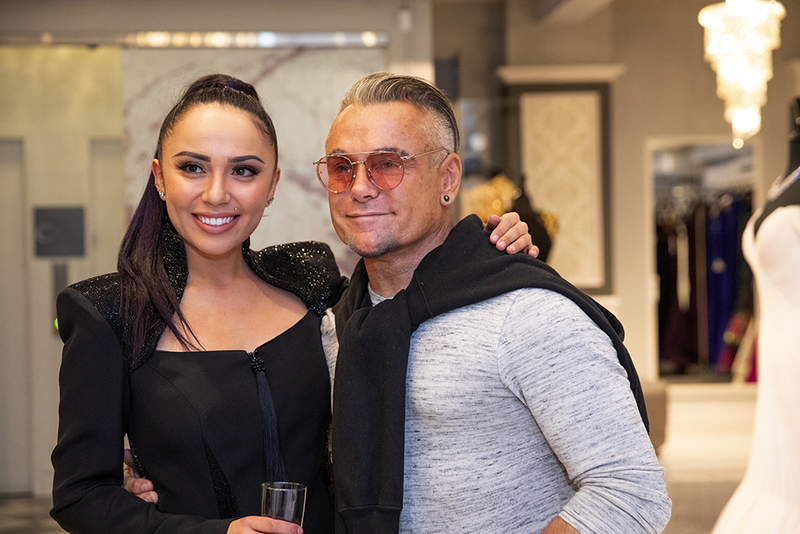 He is internationally known for his ability to accentuate a woman’s best features through detailed construction and design. 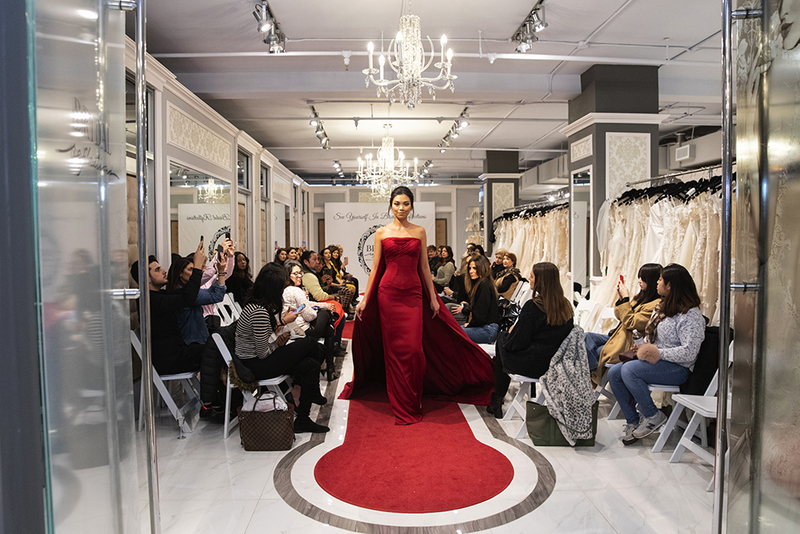 Women of all ages, shapes, and sizes are looking to experience the body transformation that comes from wearing clothes designed by Mark Zunino, whether it’s his sportswear, evening wear, intimates or bridal gowns. 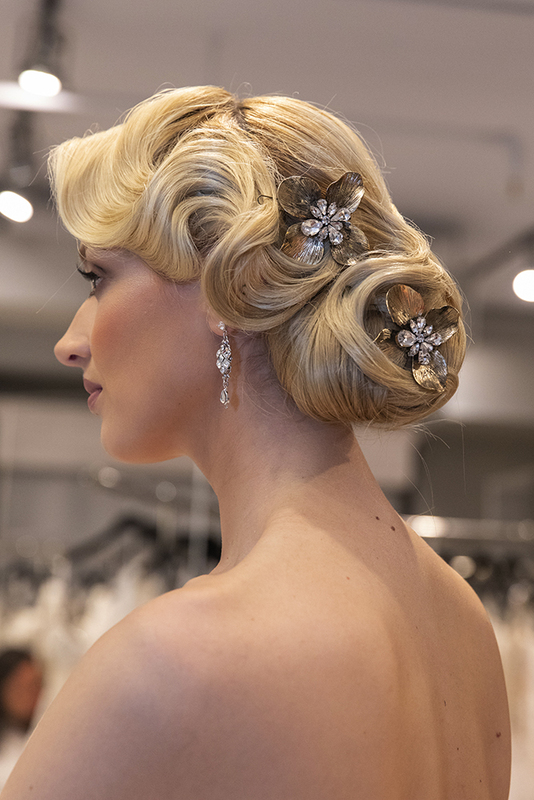 His designs are sophisticated and feminine, putting a fresh twist on modern elegance with a progressive edge. 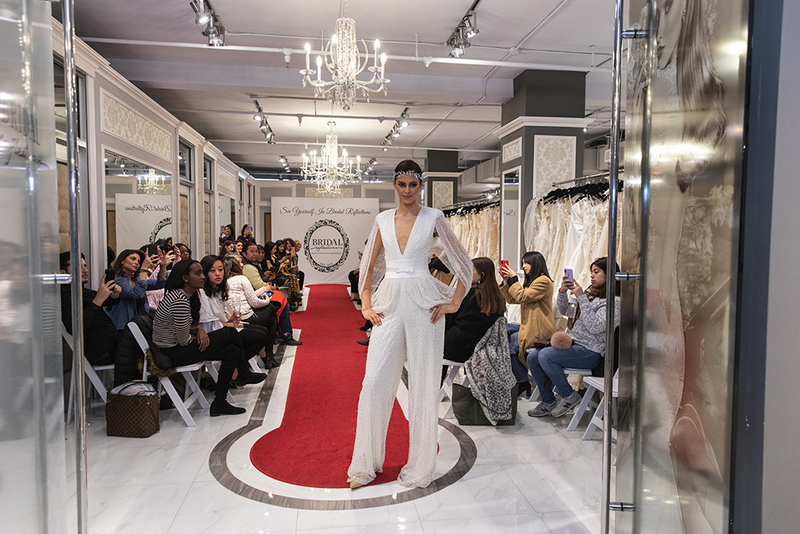 CLICK HERE to view our video from the evening. 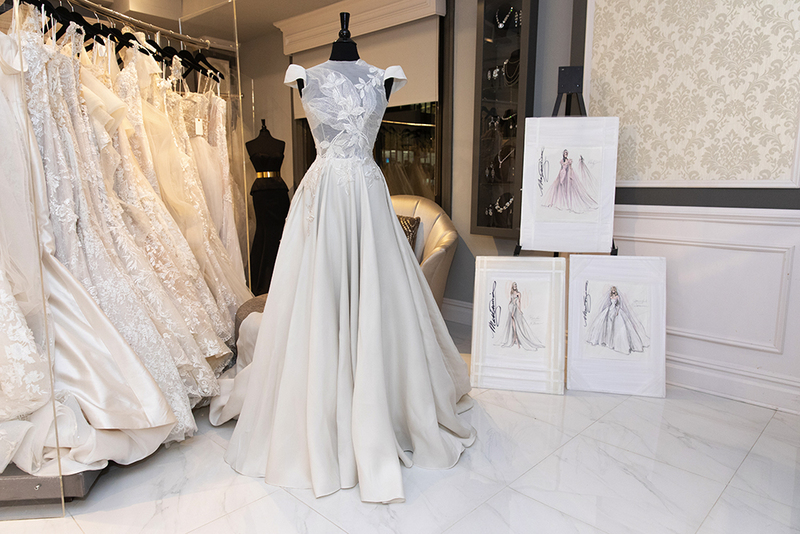 Put together by Déjà vu Studios.